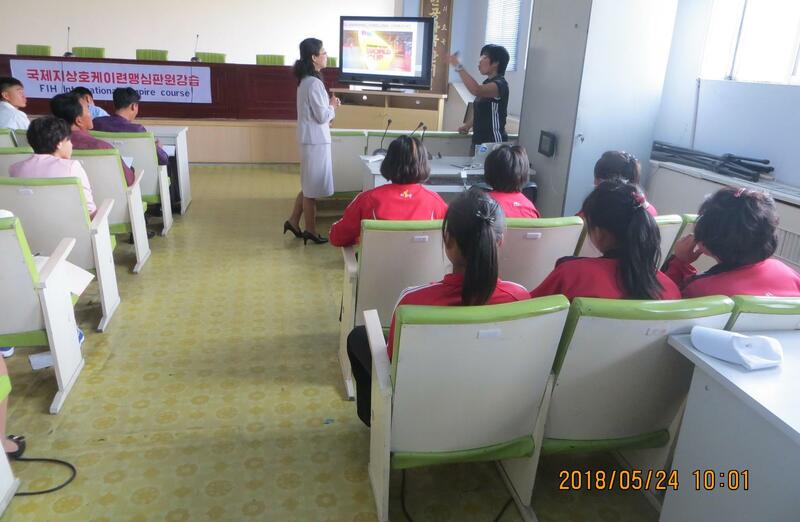 Pyongyang, DPR Korea: 28 Participants get certified at the FIHA-AHF National Umpiring Course conducted by FIH Umpire Ms. Yuen Ki Yau. 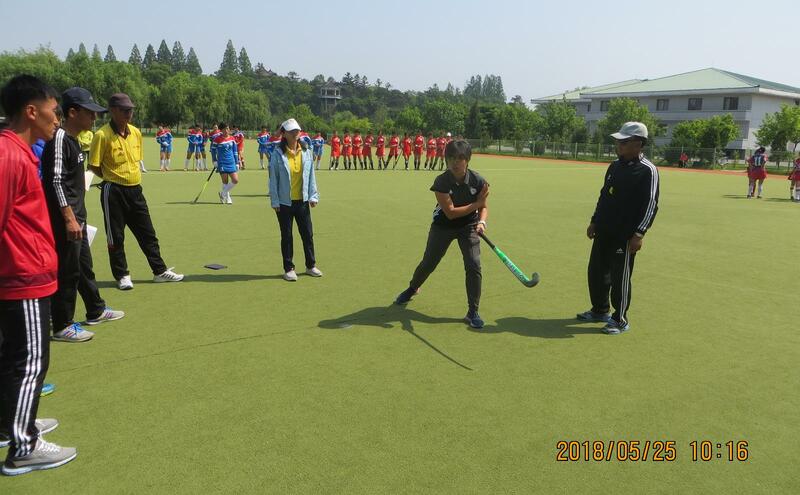 Secretary General, DRP Korea Hockey Association, said, “It was a very successful event under the kind support of FIH, AHF, and Ms. Yuen Ki Yau. We now look forward to hosting similar events in DRP Korea”. The Asian Hockey Federation aims to assist the technical staff with the AHF Development and Education Program 2018. The development activities in training coaches, umpires and technical officials are progressing faster than ever with more and more Asian federations taking productive participation in the courses.